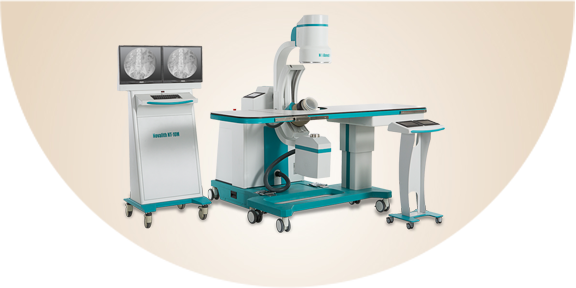 The Lithotripsy system, that is designed and manufactured by NOVMEDTEK, is developed completely as a smart solution to urologists, and is considered as one of the most accurate and effective machines for demanding the urinary tract stones. 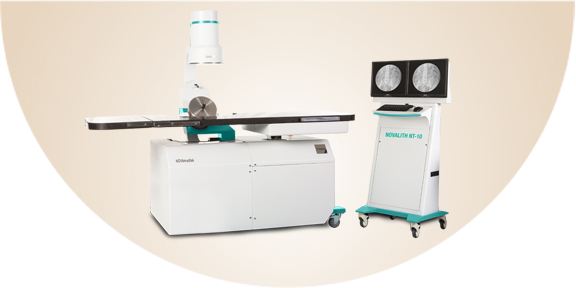 Developed specifically to disintegrate renal and ureteral stones, the NOVALITH NT-10M features state-of-the-art technology in a compact design to deliver an exceptionally efficient and affordable lithotripsy system. The NT-10M provides the highest level of clinical results for both Urologist and patient. 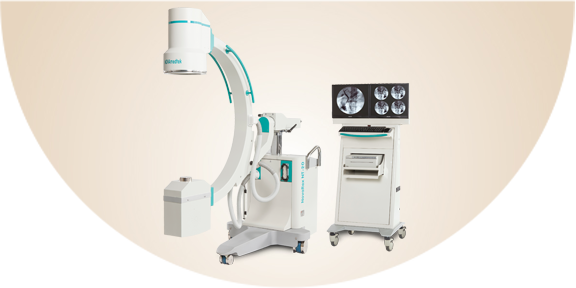 NT-20 mobile C-arm imaging system meets today’s increasing imaging demands by providing optimum image quality with minimum doses. This design aims to meet the requirements in general surgery, intensive care, urology, orthopedic, emergency, and vascular and neurosurgical procedures. The NT-40 is a compact and digital scale uroflow meter designed for analyzing all types of flow studies. We have two types, one model is a computer based system, which runs under latest versions of Windows, and its connection interface can also plug in the PC by RS-232 or USB port..The second one is portable with wireless connection. The flow study begins when the patient starts voiding. The time and volume ratios are adjustable. 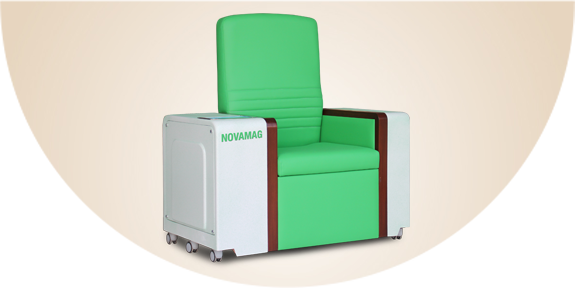 The NOVAmag NT-60 is very simple magnetic therapy equipment that delivers pulsed magnetic field to the pelvic floor muscles of an incontinence patient. The pulsed magnetic field depolarizes the pelvic floor nerves and muscles, providing, in essence, pelvic muscle exercises without effort from the patient who is sitting on the treatment chair. 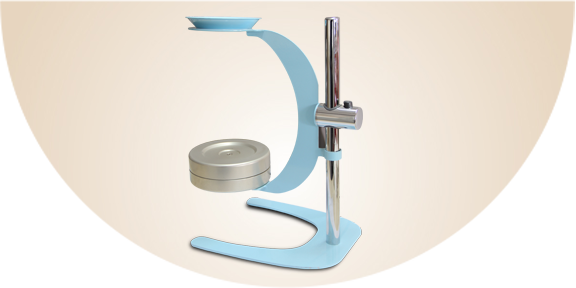 The stable, precise, quiet NT-70 is your ideal solution designed for urological and some gynecological operations. 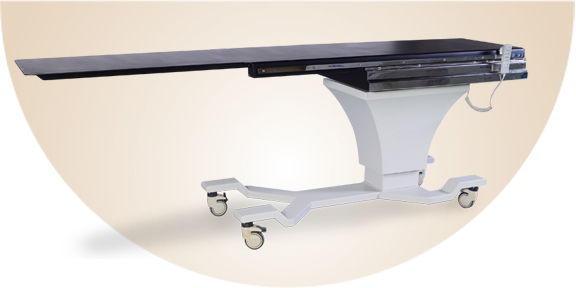 The multi control unit ensures quick and safe tabletop positioning during any phase of a procedure. The hand & foot switch controlled unit can be positioned at all sides of the table and control buttons are identified with large icons.